Kickstart your holiday hunt and do your bit for Mother Nature with these Earth-friendly gifts. With the holiday season just around the corner, you've no doubt started delving into the difficult task of rounding up gifts for friends and family. While the mission to seek out the perfect present for your partner, mum or sister may be a daunting task, it can get even more complicated if you're trying to shop ethically. In 2018, the way you define ethical can mean something different for each person. There are several factors at play when thinking about what drives your principles. You could be looking to limit your carbon footprint and source something made locally, seeking out a way to protect or give back to a community, or value cruelty free as the top priority in your quest to put both people and animals above all else. 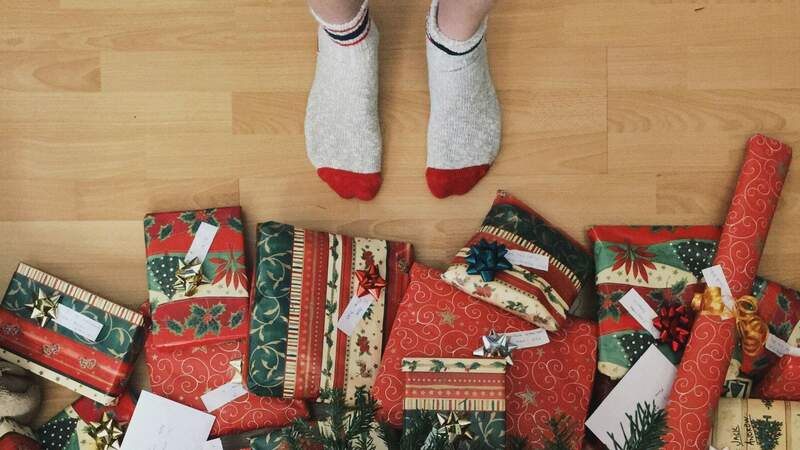 While it's nearly impossible to ensure you're entirely ethical in today's consumer culture, with a little research you can allow your morals to lead the way to a thoughtful gift your loved ones will appreciate. With an abundance of options at your fingertips, we thought we'd help kickstart your holiday hunt with a few possibilities below in our ethical gift guide. Founded in 2012, Ethique is a Christchurch-based company fighting against the beauty industry's obsession with plastic bottles. Every bar is sustainably sourced, plant based, cruelty free and the price tag is kind to your wallet. All bars and sampler packs are bundled together in biodegradable packaging. The Bubbly Project up-cycles Champagne bottles and French jam jars donated by local businesses to raise funds for the Auckland City Mission Christmas Appeal. 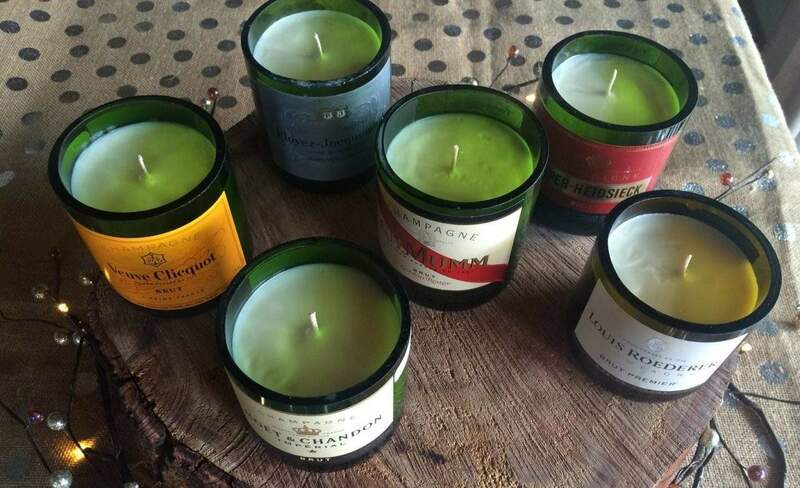 A local artisan candlemaker has carved the vessels in half before hand-pouring delectably scented soy wax in five flavour combinations. Available at the Parnell Farmers' Market every Saturday and various other outlets, the candles cost $30 each, with $10 going to the Mission. Wellington-based Okewa introduced their recycled rainwear line earlier this year with massive public support on Kickstarter. There are luxurious offerings for both men and women, with each coat made entirely from recycled plastic bottles. 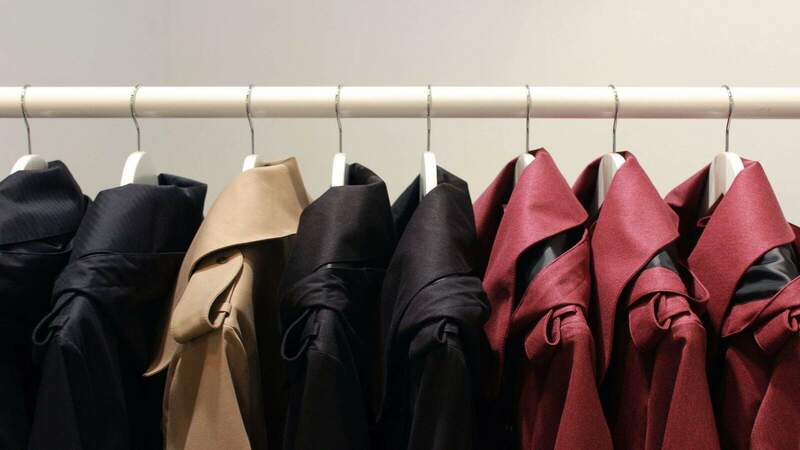 Delivered in plant-based packaging, the coats are hooded, seam-sealed and waterproof up to 10,000mm. 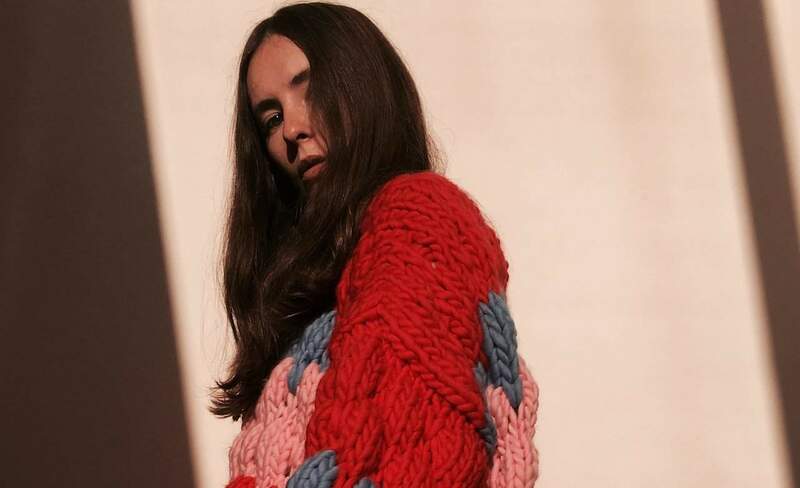 Rising Kiwi knitter Nicole Leybourne, aka The Knitter, creates handmade knits in beautifully intricate and billowing patterns to update the ugly sweater. The yarns are first gathered from local, family-run farms before being knitted in homes, not factories, using traditional methods. 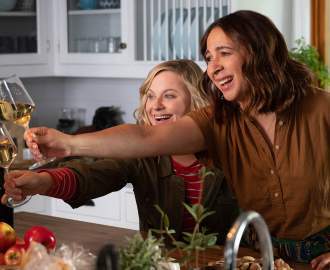 Nicole's Ugly Jumper is made with 100 percent Peruvian wool, and buyers should expect the odd imperfection, because generally speaking, nothing in life is perfect. 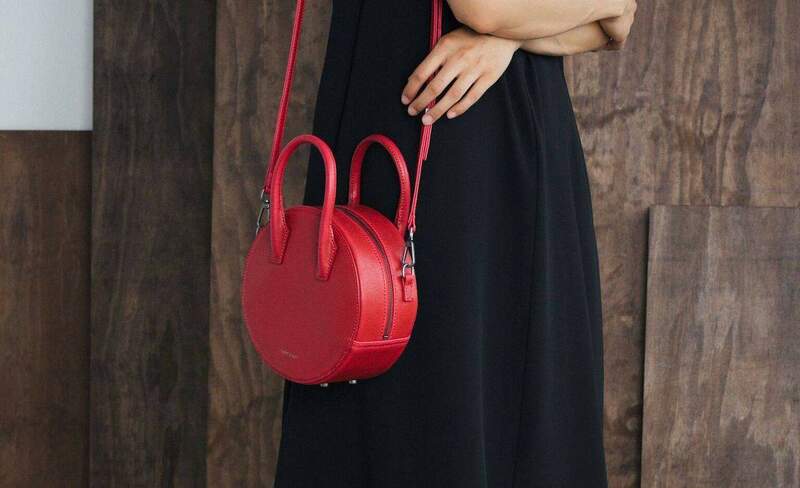 Ethical, lovely leather goods are a challenge to find. It's even harder to scout out an animal-friendly option. Lucky for us, it's 2018 and vegan leather is now officially a thing. Humanity is a local store that puts in the hard yards for you, curating a selection of ethically made, sustainably-sourced fashion brands. Matt & Nat's range of bags use vibrant vegan leathers and eco-friendly materials like recycled nylon, cork and rubber. 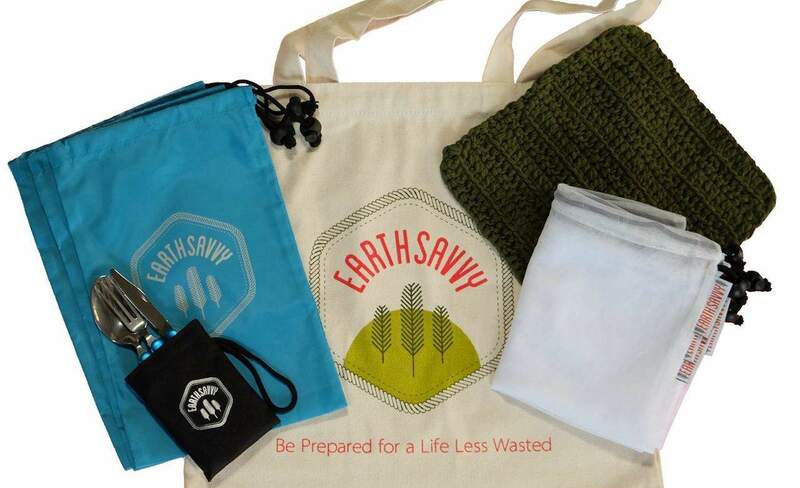 The zero-waste survival pack from Earthsavvy puts a jump on reducing rubbish with reusable everyday goodies. Single-use plastic bags are a thing of the past, but will be difficult to ditch entirely, especially in the produce aisle. To make it easier to avoid plastic, the pack includes eight produce bags, eight bulk food bags, two cotton cleaning cloths and a travel cutlery set. 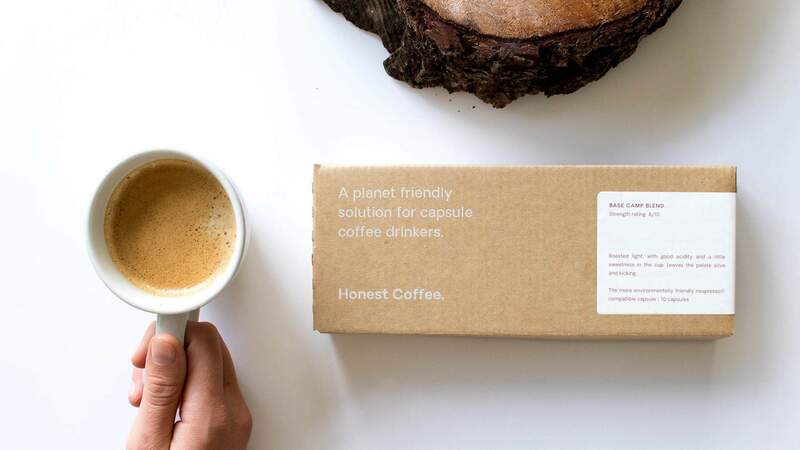 Honest Coffee is a small Auckland-based business combating the consumerism that sees coffee capsules clogging up our landfills. They offer little pods of caffeine and aim to respect our planet while serving up delicious, fairtrade organic coffee. Each capsule is 100 percent biodegradable and compostable to reduce your carbon-footprint and bypass the labour-intensive process of recycling. The discovery gift pack is an 'under the tree ready' no-frills cardboard container with five types of smooth, zingy brews. 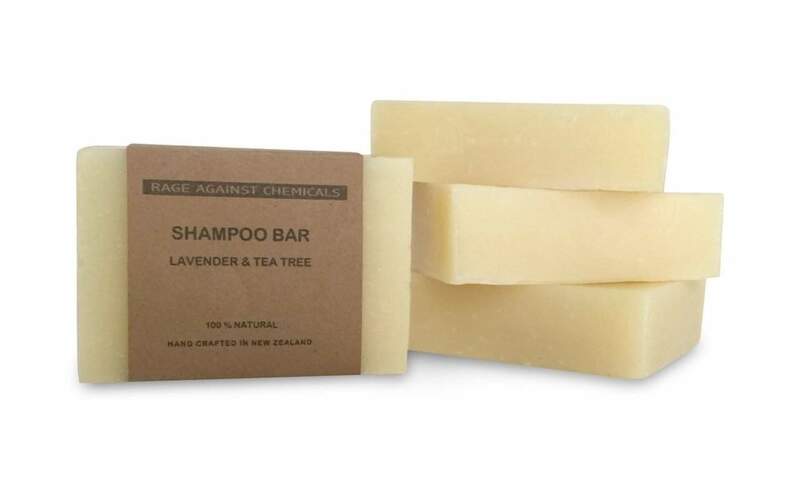 Newly launched Rage Against Chemicals is a business putting authentic ingredients first and vehemently against animal testing. The men's skincare range is a rare find with a series of shaving, beard and body primping products made with a mix of organic oils. The vegan-approved products could be a suitable stocking stuffer for your mate or man. 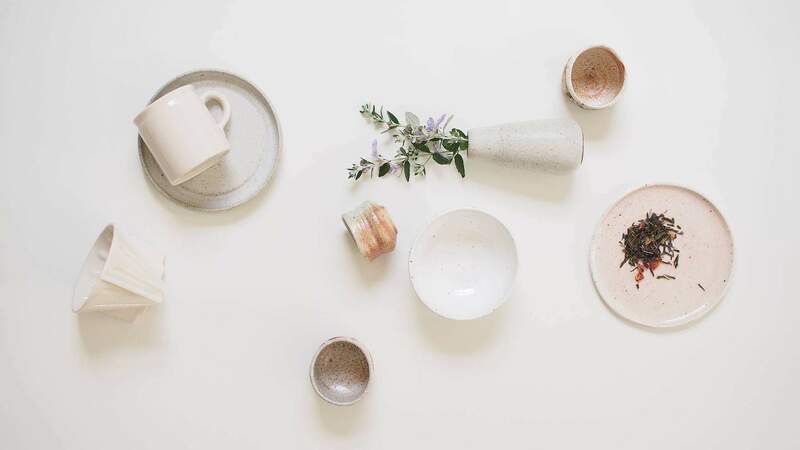 Pick out a mug or platter from Kaolin to support local potters. Each item is handmade, championing craftsmanship and connecting makers with the wider community through functional pieces built to last. The artists are given credit for their work and each maker is highlighted on the website with information on their style, process and practise. 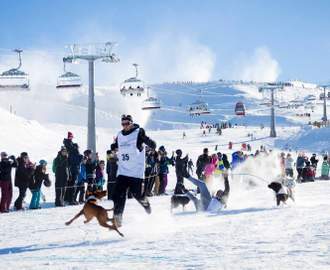 Kiwi company Thunderpants are known for being as cheeky as they are sustainable. Based in the Wairarapa, the family owned business prints groovy patterns on fairtrade cotton to produce socks, undies, yoga pants, kids' clothes and more. The company ethos is woven throughout the business model, from paying staff a living wage to ensuring the production process is entirely traceable. Fabric off-cuts are even repurposed with bags given away to craft enthusiasts. Little Yellow Bird is a New Zealand fashion brand that strives to put ethics first, considering the environment, people and communities without skimping on style. 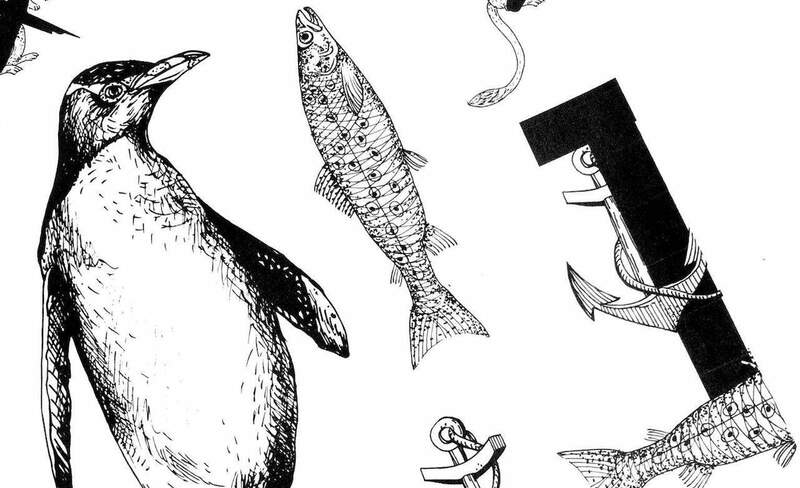 The company has teamed up with the Yellow-Eyed Penguin Trust to bring a fashionable tee for guys and gals. Designed by Dunedin-based artist Emma Francesca, the unisex shirts are made from 100 percent organic rain-fed cotton. The tee comes in grey, navy or white, with 25 percent of the proceeds donated to the trust.